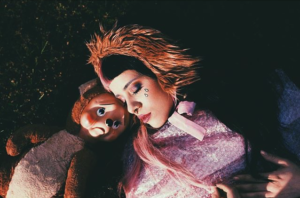 It’s with strong regret that Melanie Martinez will be unable to perform in Manchester, Birmingham, Bristol, Glasgow and Dublin due to ill health. Melanie gave it her all in London last night, but following medical advice, she cannot continue with her tour dates. Melanie promises to return to the UK & Ireland next year with new dates and new music. All tickets purchasers will be contacted by and refunded for their tickets from their point of purchase. If you have any queries in the meantime, please contact your point of purchase.